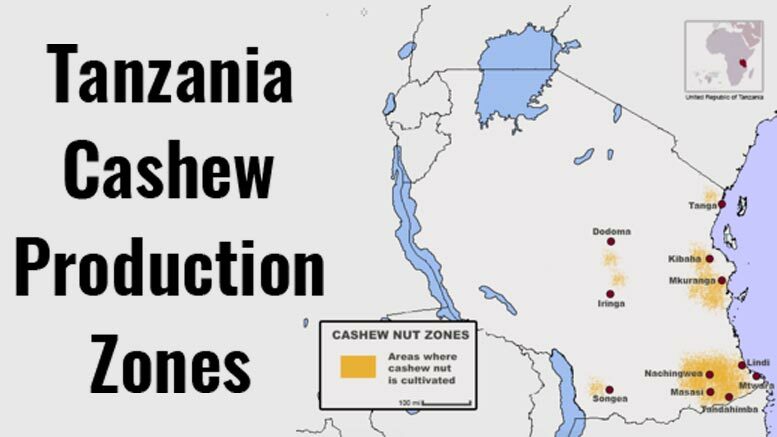 Cashewnuts represent a small portion of agricultural production Tanzania, with an average of 300,000 hectares cultivated (2% of total area) producing more than 100,000t per year. Most of the production is concentrated in the southern coastal regions of Pwani, Lindi and Mtwara which account for over 80% of total area and production. Production of cashewnuts in Tanzania is characterized by smallholders’ farmers operating at subsistence level. Nonetheless, Tanzania is known to produce premium quality cashewnuts fetching higher prices in the world markets compared to cashewnuts from other countries in Africa. Such quality is attributed to favorable weather and soil conditions coupled with good agricultural practices exercised in the farms. 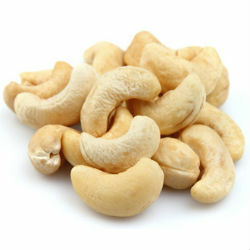 Most of the production of cashewnuts in Tanzania is exported without being shelled. The main destination of exports is India where raw cashew nuts are either shelled for export or used in. 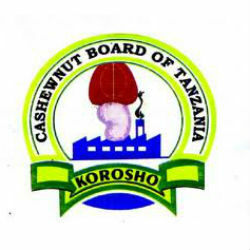 “Tanzania has a substantial potential to extend production and increase the amount and adding value of domestically processed cashewnuts beyond the current 10% while also making use of by-products,” CBT notes.